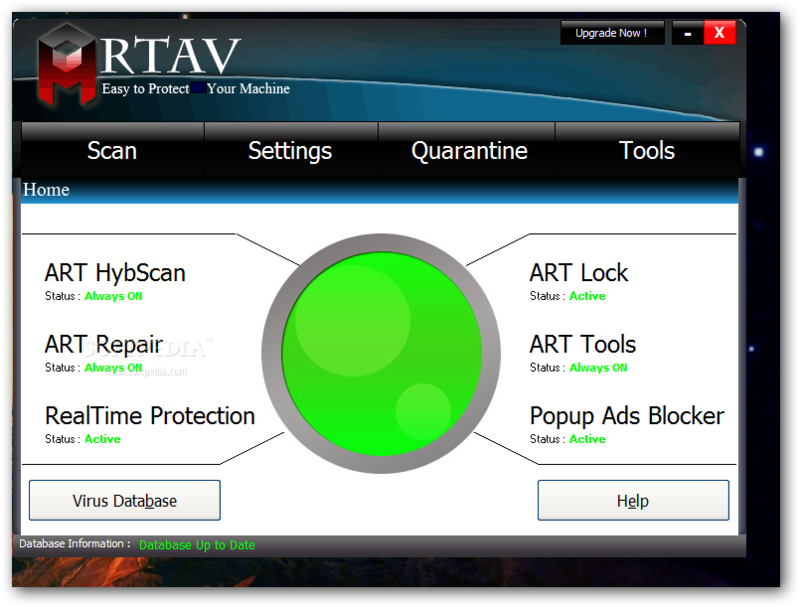 ARTAV Antivirus is from Indoneasia. A small and easy to use antivirus solution that will help you prevent and protect your PC from viruses, Trojans, and worms. The application features an easy to use and user friendly interface, with complete features like: Hybrid Scan, Registry Repair, Realtime Protection and Lock Drives from Virus. Pos ini dipublikasikan di Download dan tag ARTAV, ARTAV Anti-Virus, Download ARTAV, DOWNLOAD ARTAV ANTIVIRUS, DOWNLOAD ARTAV Installer. Tandai permalink.